QUICK & EASY OVERVIEW OF YOUR SPACE! 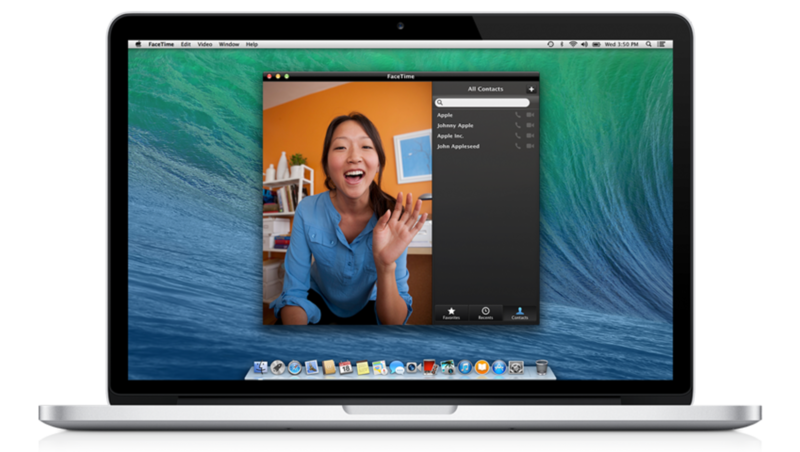 A Skype or Facetime consultation helps us resolve some of your quick questions! If you are unable to schedule an on-site visit due to the location of your vacation home or rental, or you are out of state looking to gain some insight from our design team, this virtual consultation is for you! This is a great way to see if we are a good fit for your project, or to augment your online design package with a quick 30-minute online consultation!